Below are links to the report and GIS Interactive Tool. 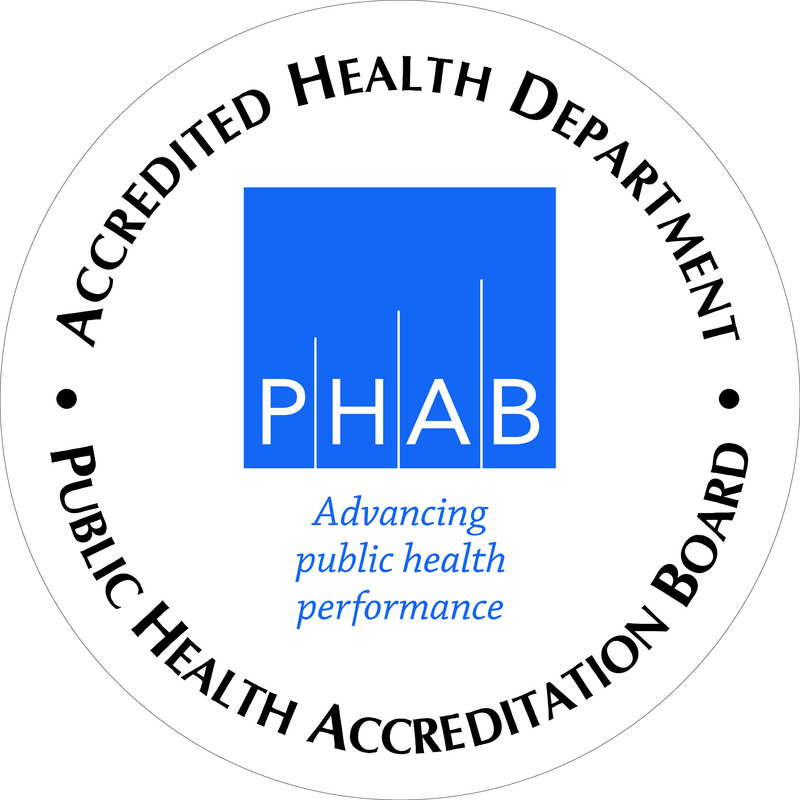 The Portsmouth Health Department is accredited through the Public Health Accreditation Board, and is the first health department in Eastern Virginia to achieve this designation. We are committed to the promotion, protection, and preservation of a healthy and environmentally safe community. 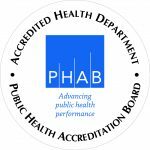 Through data collection, continuous quality improvement, and community partnerships, the Portsmouth Health Department works to ensure the health and well-being of Portsmouth residents.